Alarm floods are a major issue in complex industrial plants. Abundance of alarms annunciated in a short period of time can exceed the operators cognitive capabilities and lead to an increased downtime or a serious plant failure. We propose a data-driven approach to detecting and analysing the alarm floods with the goal of supporting the operator during an alarm flood. 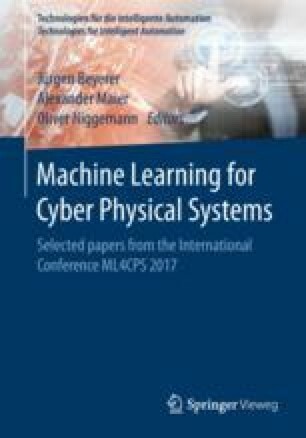 The approach is based on machine learning concepts of semi-supervised learning and case-based reasoning, and requires a small amount of expert annotations on a historical alarm flood case base. It is comprised of an offline learning stage and an online detection and root cause classification stage. The proposed approach is applied and validated on a real industrial alarm dataset. This project has received funding from the European Union’s Horizon 2020 research and innovation programme under grant agreement No. 678867.